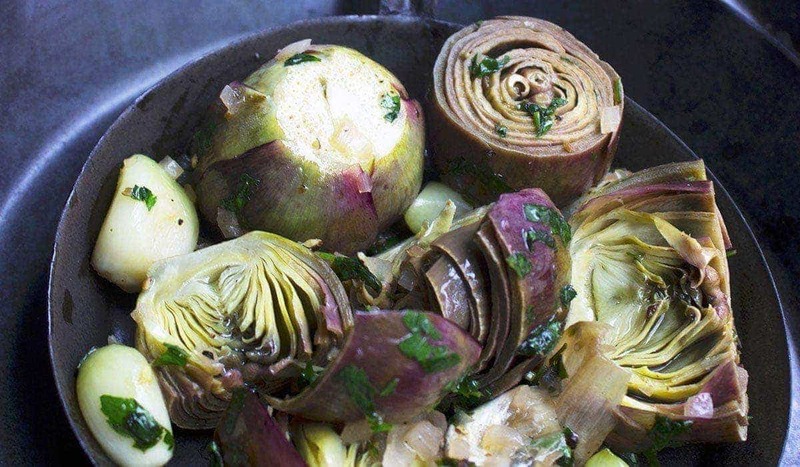 Carciofi alla Romana, Roman-style artichokes, is a classic yet simple recipe from Rome where artichokes are filled with fragrant herbs then braised. They result is the most tender and flavorful artichokes that will change your mind about this vegetable forever. In just a few steps and with only a handful of ingredients, you can create Carciofi alla Romana, that will bring in Roman vibes to any happy gathering. Artichokes are a popular vegetable in the Italian cuisine, and more so in the Lazio region. Carciofi alla Romana is one of the two representative artichoke dishes of this area. Artichokes, carciofi, are native to the Mediterranean, with the first mentions of use in the Italian cuisine dating back to the 16th century. The romanesco variety, as used in this recipe, is the most commonly seen variety of artichoke in the Italian cuisine. Find these wonderful artichokes popping up in the markets in Italy starting from cool November all the way through early spring in April. 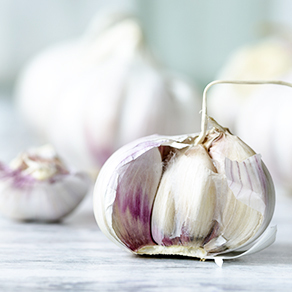 In these months you would be hard-pressed not to try this delicate vegetable in dishes such as on pizza, fried, or cooked and preserved in oil in restaurants and homes in all parts of Italy. This very popular artichoke dish is easy to prepare, once you have overcome the step of prepping the artichokes. Use the romanesco variety of artichokes if you can find them as they are the preferred variety of artichokes in many Italian dishes due to their superior flavor. Prepping artichokes can take some time, but is very rewarding. Do this, and it’s smooth sailing to artichoke bliss. Make sure to choose a deep pot that has a base that just fits all the artichokes – you want them snug in order to cook properly. 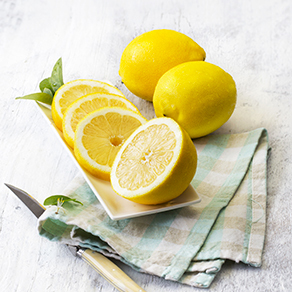 Squeeze the juice of half a lemon into a medium bowl of water and keep the artichokes soaked in it while preparing the herb mixture. This will prevent some of the natural discoloration occurring to the exposed artichokes. 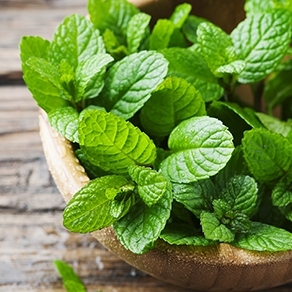 In a small bowl, combine the parsley, mint, garlic, breadcrumbs, a pinch of salt and some pepper. 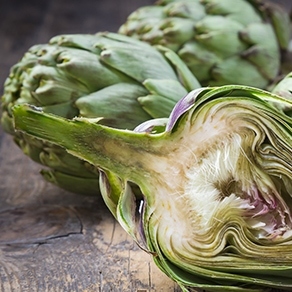 Drain your artichokes one at a time and eliminate any excess water. Fill the core of each artichoke with the herb mix. In a deep medium size pan, transfer the artichokes carefully with their inner sides down, arranging them close to one another so that the stems stay upright. Pour in the oil, followed by the water. Season with salt and pepper. Cover and let simmer for 30 minutes, or until the artichokes are tender. Serve hot or at room temperature. Carciofi alla Romana goes hand in hand with Carciofi alla Giudia, as the two most famous artichoke dishes of the Roman cuisine. Carciofi alla Giudia, literally ‘Jewish style artichokes’, is an artichoke dish of the Roman-Jewish cuisine originating from the Jewish quarter of Rome of the 16th century. Here, the artichokes are flattened, and deep fried whole in oil. Considering that oil was an expensive commodity back in those days, it is commonly referred to as the ‘rich’ version of artichokes. Carciofi alla Romana on the other hand, with its every day common ingredients, was referred to as the ‘poor’ person’s artichokes!